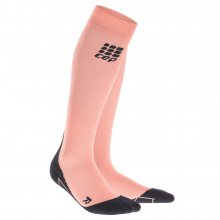 Compression you actually want to wear. 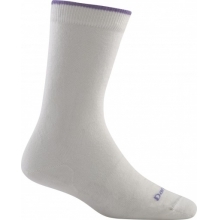 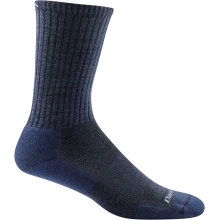 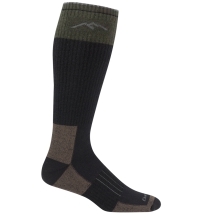 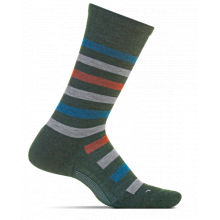 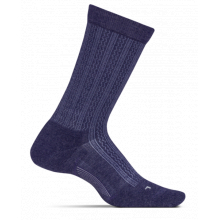 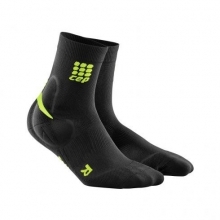 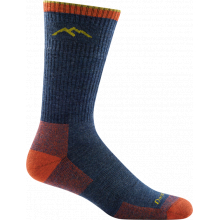 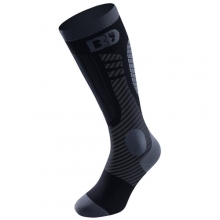 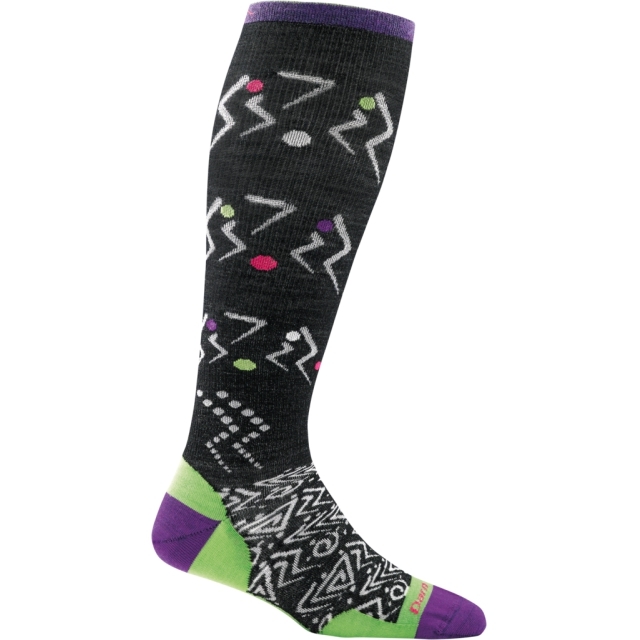 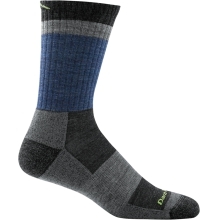 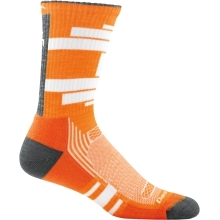 The Vertex Over-the-Calf is an Ultra-Light sock for those times where a faster recovery is a must. 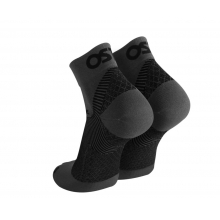 Cushioning, comfort and support where you need it most. 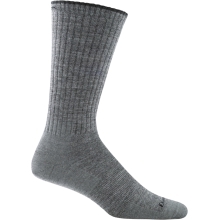 The finest in lightweight construction. There are no reviews yet for Darn Tough: Women's Vertex Over-the-Calf Ultra-Light .